“Cheese Factory” Celebrates 150 Years! 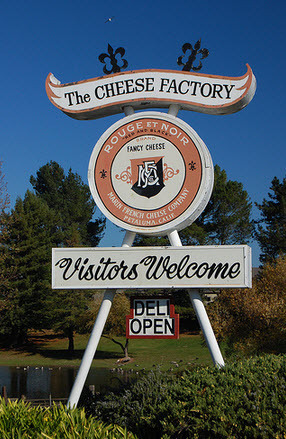 When growing up in the area, I always remembered our family visits and school field trips to the “Cheese Factory”. Taking the tour and watching the cheese making process is a lifetime and memorable experience. 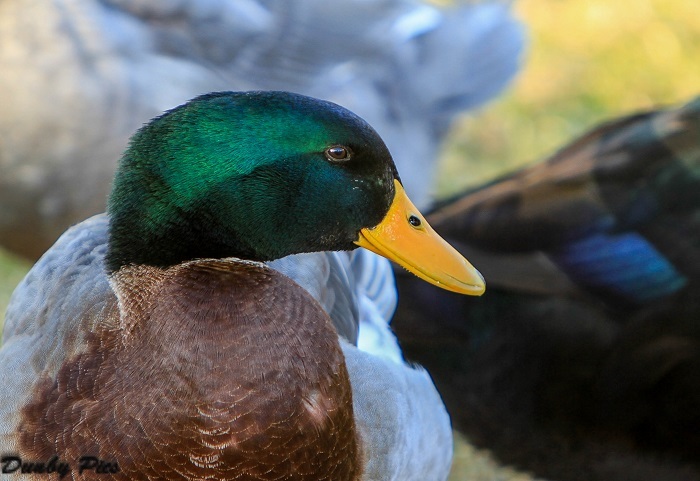 A great spot to ride your bike on country roads making it your half-way point-rest stop for a picnic with a glass of wine, cheese and french bread while watching the ducks swim in the pond. This dairy started in 1865 during a time the civil war railroads were lined west to east and western immigrants started settling in Marin County to farm the rich coastal territory. At his West Marin dairy farm just on the border of Petaluma, Jefferson Thompson built deliciously fresh cheese utilizing the dairy from his cows. Thompson could then deliver it to the dockworkers in the Bay Area by schooner. He soon gained recognition for his European style cheeses – smooth – Camembert ripened Brie and a basic treat named Petite Breakfast cheese – and launched a creamery that would ultimately be called Marin French Cheese. Thanks so much for covering the Marin French 150th Anniversary story. I’d like to mention 2 items that didn’t print correctly: 1) Jim Boyce was not related to the Thompson family but purchased Marin French Cheese from the family in 1998. 2) Rians, the present owner is a family of French cheesemakers, not German. Thanks Lynne for the information, we appreciate it. We will update that in our post. Lynne, many of our followers, in particular on Facebook, are wondering if tours are or will be available anytime in the near future. You will note that for many of us who grew up in the area have fond childhood memories of the tours. In the interest of food safety and to comply with new FDA rules, we’ve had end the public tours of the plant. To help our guests see and understand the cheesemaking process, we’ve made a video that is on display in the retail shop for everyone to enjoy at their leisure. The shop is open 7 days a week from 8:30-5:00 and we invite all our longtime friends and new visitors to take a peek behind the scenes through this new video.